Cooling & Heating Contractors Prince George | Polar Refrigeration Sales & Service Ltd. The weather outside may be a doozy, but with a heating and air installation by Polar Refrigeration, you’ve got a home that’s nice and cozy! As the heating contractors Prince George has trusted for over 50 years, Polar Refrigeration Sales & Service Ltd can bring real comfort — and savings — to your home or business. Read about our company’s history! Our services are available to Prince George and British Columbia’s North Central Interior. Whether you’re looking to enhance your indoor air quality, save with solar panels, or repair your existing system – we’re the team to call! And, we even offer emergency repairs for heating in Prince George – 24 hours a day, 7 days a week. 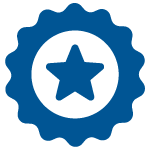 As a premium Lennox® dealer, we are able to offer you an extensive line of products, all known for their efficiency, dependability, and reliability. Learn more about the Lennox® products we sell, install, and service! At Polar Refrigeration, we understand we’re not the only heating contractors and air conditioning company in town. What sets us apart is the attention to detail that goes into each service we provide. We don’t go for the hard sell, but we will let you know what products and services can bring the most comfort and energy savings. Of course, people always love our customer-friendly rates! View our service and repair offers! Proudly serving Prince George, Mackenzie, and as far west as Fraser Lake. Get a map of our service area! With 6 months free of payments and interest, our financing solutions from Snap Financial are super consumer-friendly! Get pre-approved today! We’re honoured to be chosen for the Lennox® 20 Years of Service Award! 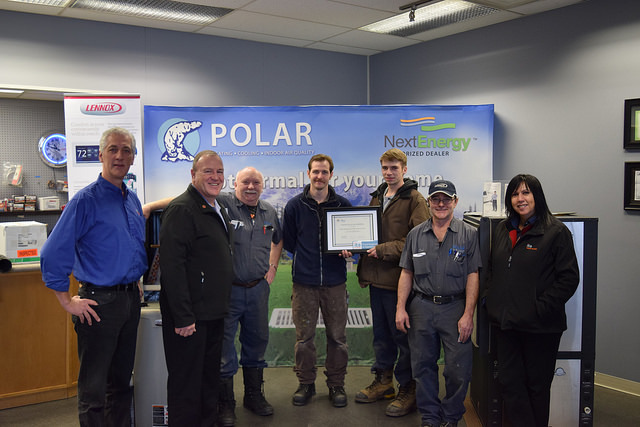 Polar Refrigeration Sales & Service is a proud member of the Prince George Homebuilders Association, Prince George Chamber of Commerce, and Habitat for Humanity®. 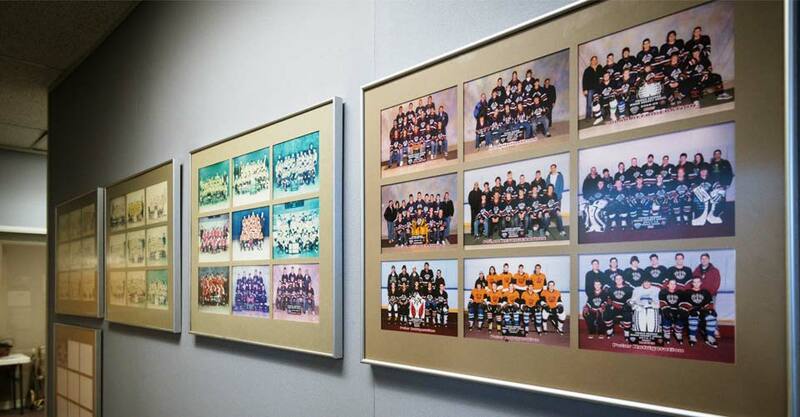 We’ve also been a Prince George minor hockey team sponsor for nearly 30 years! "I have had Polar Refrigeration look after my needs for 30 years and they have always been prompt, fast, thorough and extremely professional! I could always rely on them to get the job done fast, no matter what time of day – or night, so my..."